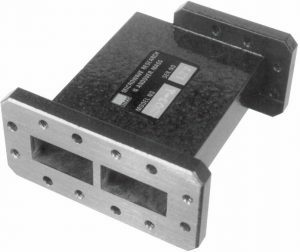 M.E.C.’s 500 Series ultra-flat sidewall directional couplers are developed for standard communication frequency bands with weaker coupling values. 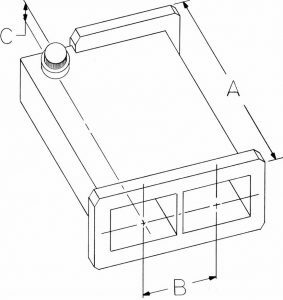 The couplers are aluminum three-port devices and have been designed to minimize length as well as provide an extremely flat level of ± 0.1 dB coupling. Directivity is maintained at 20 dB minimum while VSWR is less than 1.06:1. Standard coupling values are 10, 20 and 30 dB nominal (± 2 dB). 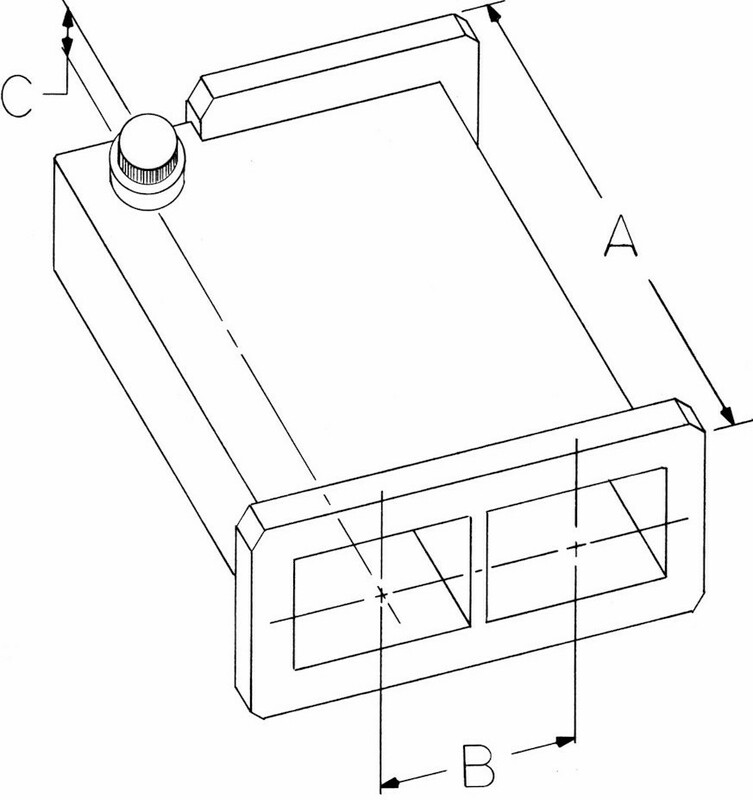 Other values or custom designs are available on request between 2.4 and 30 dB over a wide choice of frequency ranges. Finish is chromate conversion per MIL-C-5541, Class 3, and painted with gray epoxy enamel. *VSWR 1.15:1 max. / Directivity 15 dB typ. Designate the band by letter. 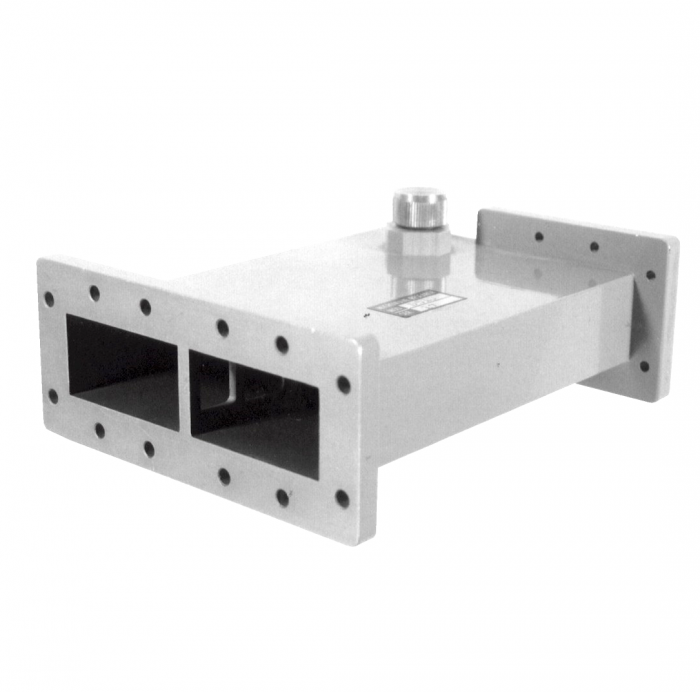 EXAMPLE: J517M is a 17 dB nominal (± 2 dB) coupler in WR137 waveguide, with flatness ± 0.1 dB, operating over the 7.25 – 7.75 GHz band. (2) For exact coupling values, please specify. (3) Termination may be placed in opposite wall if desired.